HBO Eyes Stars For ‘True Detective’ Season 2!!! ‘True Detective‘ was lauded by critics and fans alike in its first season. Matthew McConaughey and Woody Harrelson have a loyal and already won over group of fans that followed them to the gritty series. Add into that equation fans of HBO’s unparalleled programming and production value and mystery/crime/drama fans and it’s the perfect recipe for success. ‘True Detective‘ was lauded with Emmy nominations by the truckload. How does HBO compete with itself on such a stellar first season? With an equally star-studded and action packed second season, of course. HBO is in talks with Colin Farrell, Elisabeth Moss and Taylor Kitsch to take on the demands of playing the three investigators. 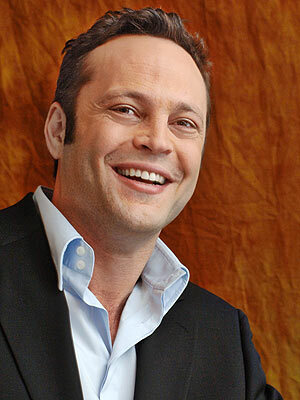 While Vince Vaughn is eyeing a role that will certainly give fans some pause if they haven’t seen this more dramatic edge to his acting. Not exactly Norman Bates level of drama, but it’s definitely not going to be the straight comic relief we’re used to Vaughn being cast as. Instead of the three investigators being the only leads, Vaughn will have a leading role as a former thug-turned businessman. It wouldn’t be correct to assume that the title of “antagonist” always means it’s the bad guy, it is a mystery after all. Vaughn is receiving criticism for entering a new role and is already set up as the man who would be perilous for the future of the series. If the numbers the second season don’t add up to the first, the mob will demand his head on a stick. This season will follow the death of a corrupt city manager of a fictional California city who’s found brutally murdered amid a potentially groundbreaking transportation deal that would forever change freeway gridlock in the state. Three law enforcement officers from different cities and branches of the government are tasked with finding out who did it. They soon discover their investigation has much broader and darker implications than they initially thought. Vaughn is in talks to play Frank Semyon, who will use his past to work with a local mayor and his political cohorts to spearhead the construction of a high-speed railway system that links Southern California to Northern California in order to reap financial gains from federal grants and land purchases. Moss (‘Mad men’) will use her most recent acting skill-set gained from playing a similarly themed show called ‘Top of the Lake‘. Moss will play Ani Bezzerides, a tough, no-nonsense Monterey sheriff whose troubled upbringing has driven her to gambling and alcohol. 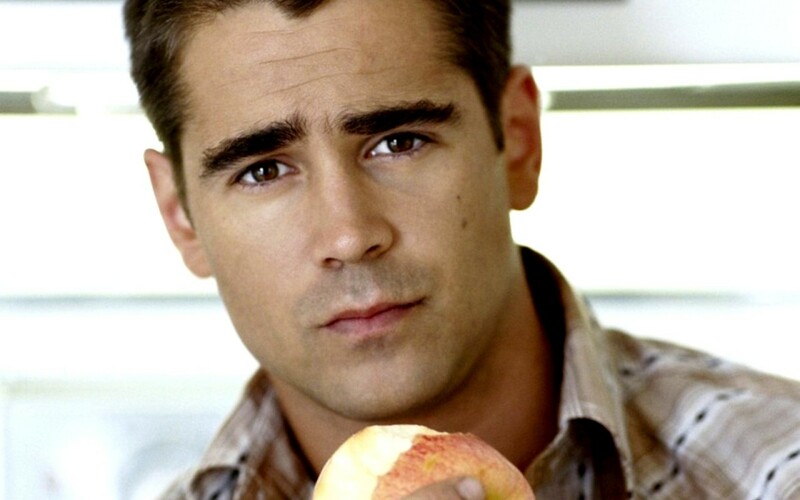 Farrell fits into the role of Ray Velcoro, a man who has been damaged by years of turmoil in all aspects of his life. Kitsch is by far the front runner for Paul Woodrugh, 28-year-old military vet who has seen his own share of violence and destruction. Another cast member from ‘The Killing’, Michelle Forbes, is in the running for a key role, possibly Farrell’s ex-wife or Vaughn’s charming but volatile wife. Creator/writer Nic Pizzolatto is putting the finishing touches of the script while HBO takes on the overwhelming job of searching for multiple directors to bring the second season to life. Cary Fukunaga directed every episode on the freshman season, but the cabler knows it would be asking a lot to find a director willing to take on the full season again, so they’re looking at a multiple episode deal. Andrew Dominik has been approached with the 2-3 episode deal but doesn’t seem like his schedule is going to open up to allow the time to commit. Ironically, he’s working on a Marilyn Monroe film ‘Blonde‘ starring Jessica Chastain, who was offered the female lead this season. HBO hasn’t made any final announcements on cast and this is all just rumor until we get the official line from the studio. I like Vaughn’s forays into the dramatic side of acting and expect to fully enjoy this season once it gets off the ground. ‘True Detective’ Season Two Looks Incredible! 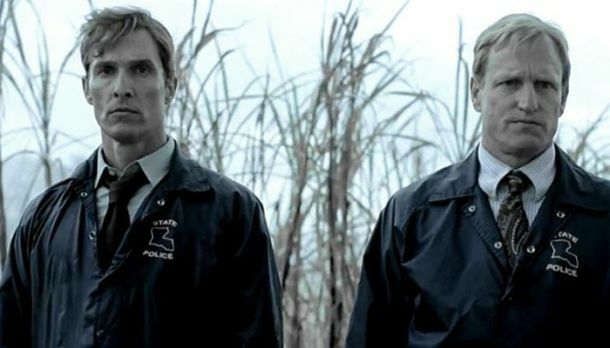 ‘True Detective’ Fans Get Ready For Season 2!!! HBO’s ‘True Detective 2’ Will Star Colin Farrell and Vince Vaughn!! 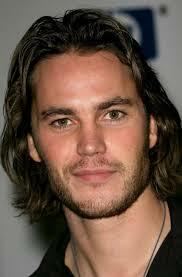 Check Out The Trailer for HBO’s New Series ‘True Detective’!!! This entry was posted on Thursday, August 7th, 2014 at 2:33 pm	and is filed under News, Television. You can follow any responses to this entry through the RSS 2.0 feed. You can skip to the end and leave a response. Pinging is currently not allowed. « Film Review: ‘What If’! !